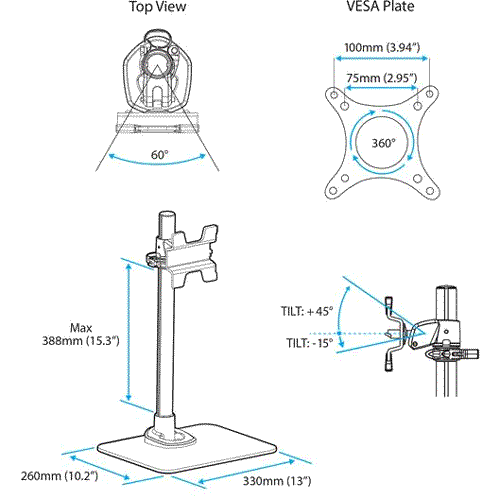 Mount up to a 30" LCD or LED monitor on a desk stand, with tilt, pivot and height adjustments. 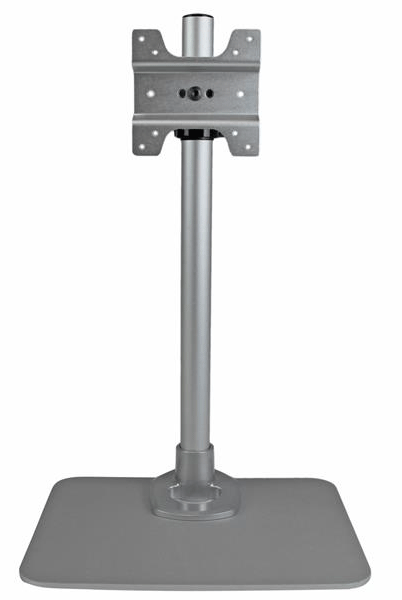 The adjustable monitor stand lets you mount a display on your desk, with tilt, pivot and height adjustments for perfect positioning. The monitor stand holds most common displays with ease, supporting monitors from 12 - 30" up to a maximum weight capacity of 30lbs (14kg). 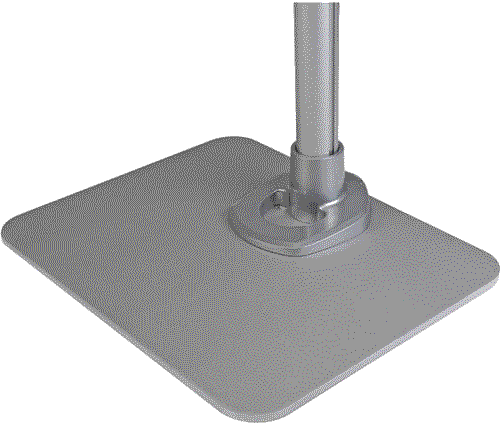 For added flexibility, the included hardware can be used to mount your Apple® iMac® or Apple Cinema Display®. Maximum Screen Size Supported: 30"